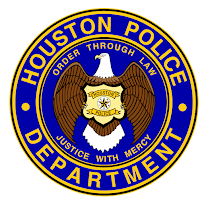 Houston Police Department: When you think you have done enough, you can always do a little more. When you think you have done enough, you can always do a little more. 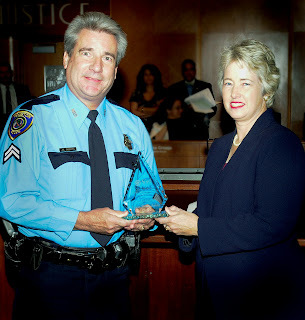 Last Tuesday, Senior Police Officer James Sobota was awarded the "2011 Mayor’s Disability Advocate of the Year Award". Officer Sobota is the department's Citywide Positive Interaction Program coordinator and heads up the PIP program. In addition, Officer Sobota researched and coordinated the need for the department to purchase and install nineteen (19) Video Remote Interpreting (V.R.I.) 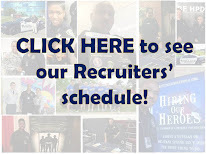 devices, with services provided by DeafLink, placed and operated at both airports, both jail divisions and all patrol stations to improve the ability to communicate and build a stronger, broader relationship with deaf community of Houston. 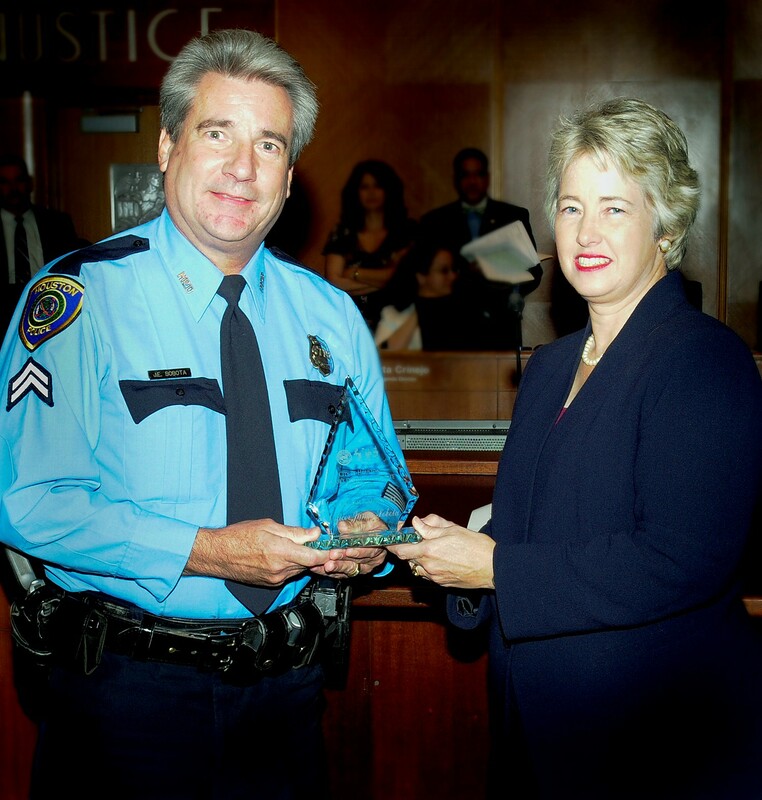 HPD would like to commend Officer Sobota for a job well done.